I have used the rainstick to introduce an exploration of plants in the rainforest environment. I bring it out, hold it up, turn it so the sound of ‘rainfall’ is audible and sometimes let each participant try it. It’s magical because it sounds so much like rain. The ecosystem of the tropical forest is very much about the frequency and volume of water as well as the constant, warm temperatures. 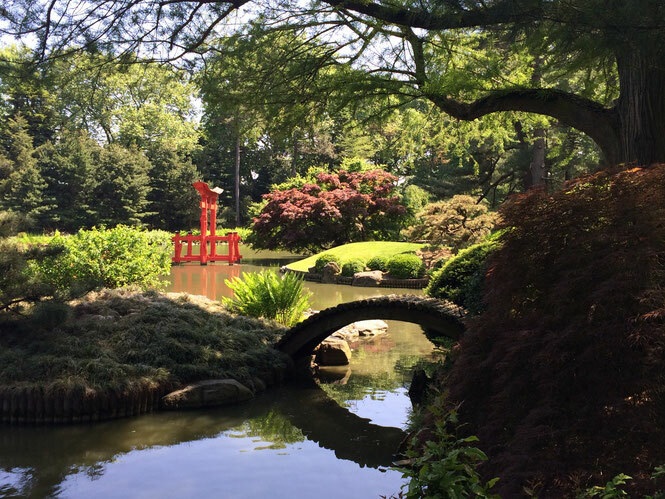 Even sitting in a classroom in a school in New York City, we can imagine being in the forest and listening to the sound of water on the leaves of the plants around us. With older students and with teachers, we explore the rainstick as an object of ritual, tie it into ethnobotany. The rainstick I have was made by people who live in a dry place and would value or pray for water. Although I like to use it to transport the students to a rainy place, the object itself is not from the rainforest. When I bring out the rainstick, I don’t name it. Sometimes students will know its name. But it’s more interesting when it is not familiar to them, and we listen to the sound first. I ask them what the sound reminds them of. Then, I ask them what they think is inside the stick making the noise. Often, they will suggest pebbles or shells. My favorite answer, though, is ‘rain’ – and when I get that one I always agree! Sometimes I will suggest that there is rain inside, and depending on the ages of the students I get various degrees of skepticism. 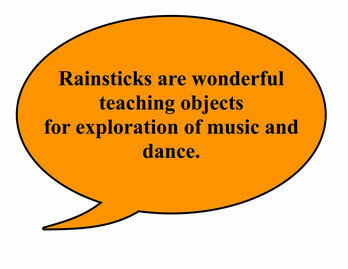 With many students we talk about what the rainstick is made from. The one I have is made from cactus "wood." Actually, it’s the rigid tissue of the plant’s stem that is left after the fleshy storage tissue dries up. This was the plant’s water conduction tubular system when it was alive. The fact that a plant that lives in arid conditions is used to make an object focused on rain adds another dimension of meaning and touches on a big idea that plants in particular types of environments have adaptations that allow them to survive the challenges of those habitats. In life, the cactus stem had sharp spines that protected it from herbivores and helped it conserve water. To make the rainstick, these spines are pushed into the center column of the dried ‘woody’ center, and they provide the interference for the shells or stones that are used to make the sound inside the column. The relationship between the plant’s structure and the object created from it, and the meaning of the object to the people that made it, is visual, tactile, audible and immediate. We use it to introduce the topic of the rainforest, a discussion about the climate of tropical forests and also in workshops where we explore peoples’ use of plants (ethnobotany). As rainsticks are used as musical instruments, one of many types of percussion instruments made from plants or plant parts, they would also be wonderful teaching objects for exploration of music, dance themes. In teacher and student workshops, we have made our own rainsticks using recycled materials like cardboard tubes, toothpicks and stones, beads, rice. Playing with the structure of the ‘rainstick’ (the size of the tube, the materials it’s made from, how much rice or how many scoops of pebbles to use, how many toothpicks or pins to push in to interrupt the flow of the rice, etc. ), allows for a lot of experimentation and opportunity to understand the percussive quality of natural and people-made materials. 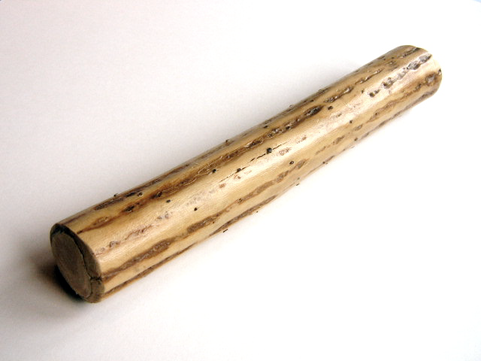 Here is a website that explores the history of the rainstick, and a method of making rainsticks from cardboard tubes, similar to the way I have made them with older students and adults.